Two Faced People Quotes for Whatsapp Facebook Status. If you are going to be two faced at least make one of them pretty. You remind me of a penny, because you're two faced and worthless. Talking badly about someone else while they aren’t there to defend themselves says more about you than the person you’re talking about. Sometimes it's a good thing to have fake people in this world. It helps you find out who your real friends are. I hate when people say they hate someone, then they go and hangout with them. Two-faced much? Fake; it’s the latest trend, and everyone seems to be in style. Being nice to the people you don't like isn't called 2 faced, it's called growing up. If gossip were food, many people would be overweight. 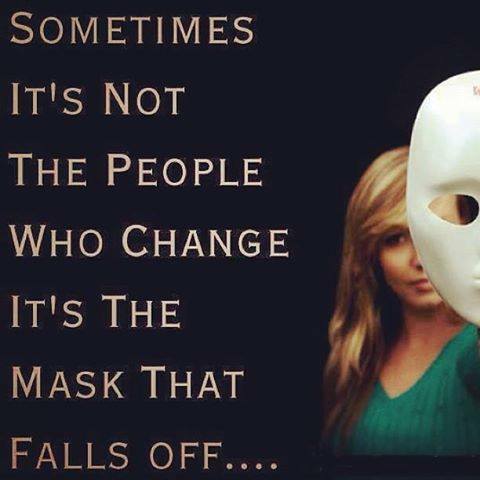 Fakes friends don't know how to act, when they are faced with real situations. Stop being so damn FAKE! Why be fake you're not getting paid for it. Be careful that you do not let in people who are wearing a mask to make themselves seem more attractive on the inside. Why does everyone have to be so two-faced? I hate two faced people. It's hard to decide which face to slap first. When you tell your friend who your crush is, and then they go and hookup with that person.. Fake people are like mirrors, you can see right through them. Be careful who you show your weaknesses too. Some people will jump at the chance to use them against you. 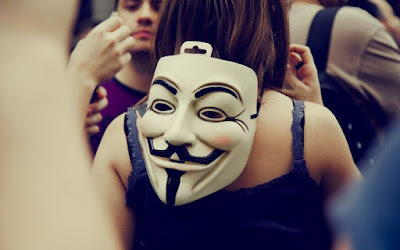 Without wearing any mask we are conscious of we have a special face for each friend. -Oliver Wendell Holmes. When your friends are ignoring you that means they weren't your friends from the beginning, they where just acting like it. Stand out from the crowd, keep the grass cut low to see the snakes and remember to kill them with a smile. When a person has two faces, all that you can know for sure is that you should not trust either of them. You must get awfully tired of putting makeup on two faces every morning. I hate double face peoples... All of them have doubles faces but they are not strangers.